Newport (St. Woolos) Cemetery. 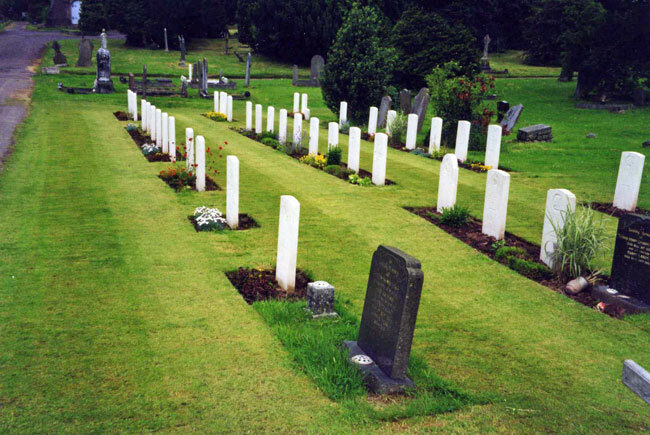 There are 167 Commonwealth burials of the 1914-1918 war here and a further 98 of the 1939-1945 war. There are 10 Foreign National burials here. 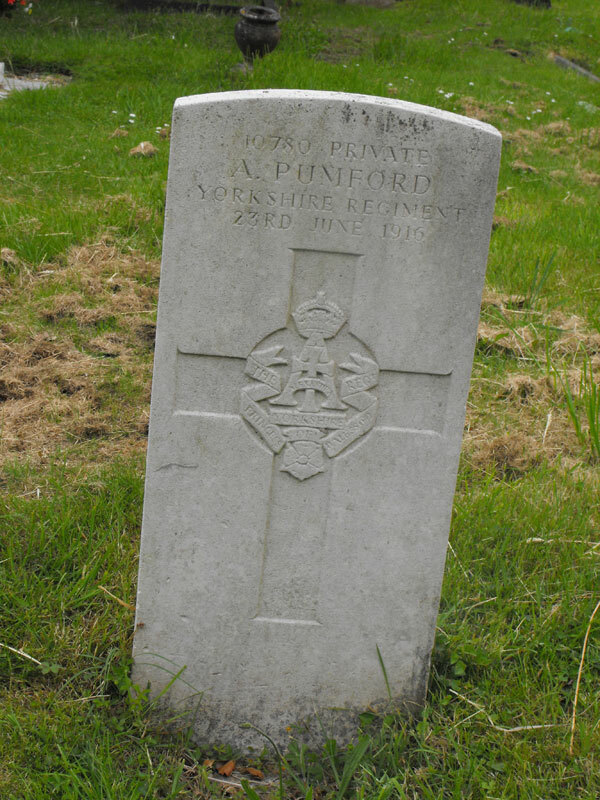 Amongst the First World War burials is one soldier who served with the Yorkshire Regiment, Albert Pumford. 6th Battalion Yorkshire Regiment. Died at home 23 June 1916. Born Wolverhampton, Enlisted Middlesbrough, Resided Newport (Mon). (Shown in the Green Howards Gazette database as having been wounded at the end of 1915, while serving with the 6th Battalion. Hence served at Gallipoli, though this is not shown on the Medal Index Card).